LAKEWOOD, NJ - The BlueClaws and Central Jersey Blood Center will partner on a Blood Drive on Saturday, July 26th that runs from 7 am - 2 pm. 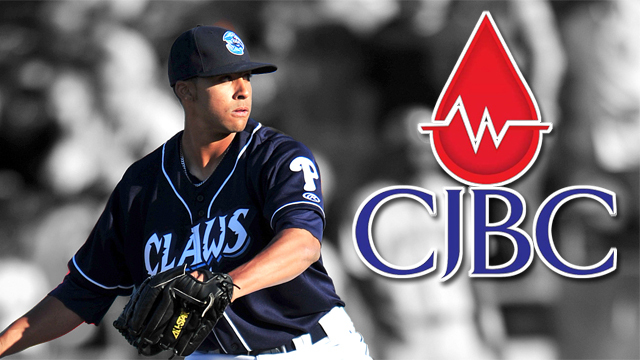 July 26th is also BruceClaws Night, presented by Central Jersey Blood Center. It's the BlueClaws annual tribute to Bruce Springsteen. Only Springsteen music will play throughout the night. Plus there will be a special jersey auction with all proceeds benefiting BlueClaws Charities, special Springsteen-themed promotions, and more.